Join us on Friday, October 13th from 6-9pm for Kidzu’s opening of Play Is Universal: Making Great Play Experiences Accessible to All, a photographic exhibit featuring the work of local artist, Barbara Tyroler. 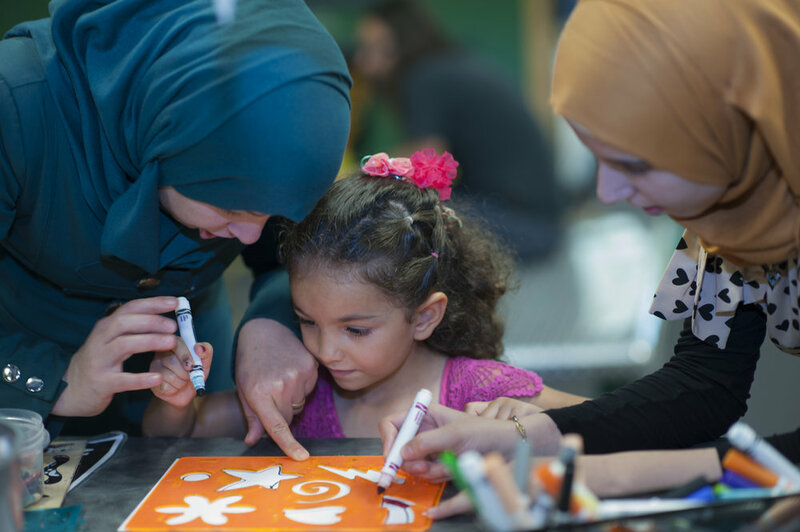 The exhibit illuminates Kidzu Children’s Museum’s work in creating a “structure of belonging” and making great play experiences accessible to all children. The exhibit is on display at FRANK Gallery on Franklin Street in Chapel Hill from October 10th – November 5th, 2017. Curated by Melanie Hatz Levinson and Rose Bequet and designed by Hannah Stewart.